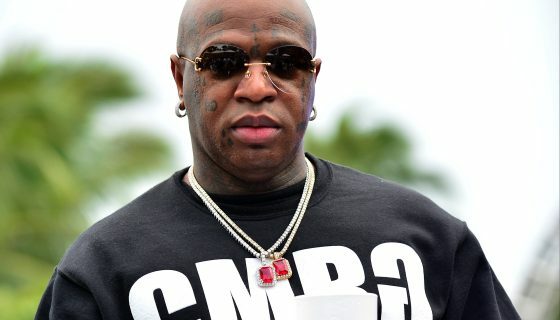 Birdman is reportedly fighting to keep his rights to a famed studio in Miami that has been a recording hub to the stars. The business mogul born Bryan Williams is hoping to continue working out of the Hit Factory Criteria Recording Studios where greats like Aretha Franklin, James Brown, and others have recorded. The document adds that despite high-profile clients still using the space, Birdman believes his name attachment is a draw for young artists and also will hurt his chances at signing another big star. If he gets kicked out of the studio, Birdman is arguing that Hit Factory will fall out of favor with the industry and hurt the business.